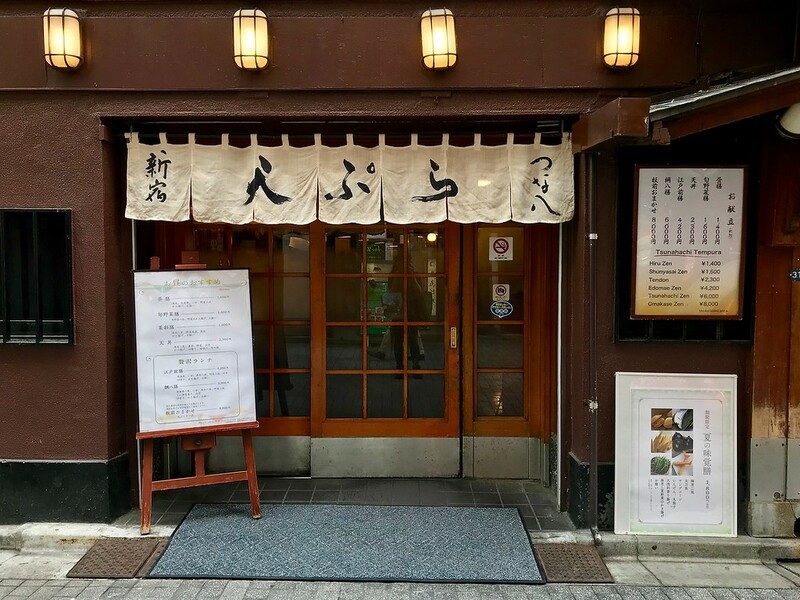 If you don’t mind queuing a little for a good and reasonably-priced meal, head over to tempura stalwart Tsunahachi in Shinjuku. In Japan, a queue usually indicates good eating. 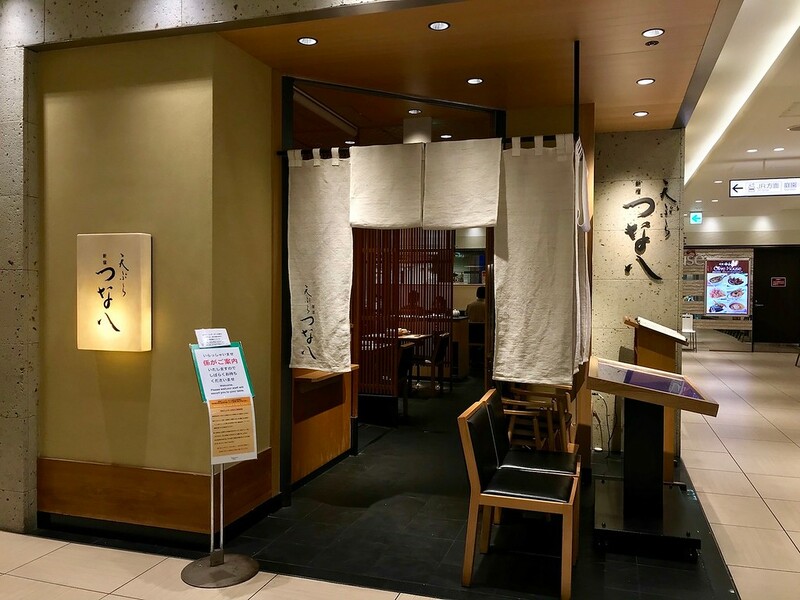 There’s usually a moderate line outside Tsunahachi, an unassuming-looking tempura restaurant in Shinjuku, and the meals here are certainly worth waiting a bit of time for. They opened in 1923 and have been going strong ever since. Almost 100 years of customers are unlikely to be wrong. The lunch sets are fairly inexpensive for the quality and quantity of food, starting at around JPY1500 per person. Like most tempura restaurants, their sets consist of a mix of vegetables and the occasional fish or prawn fritter. There are options to add extra tempura pieces such as anago (sea eel). What distinguishes them from more basic tempura restaurants is the attention to detail: several different dipping salts to choose from, and a miso soup made with as much care as the tempura. The tempura itself is light and crispy, with fresh ingredients shining through. If possible, have a seat at the counter. Not only is it fun to watch the chefs prepare and cook your tempura right in front of you, your food also arrives faster - straight from the hot oil to your plate. Any remaining stomach space should be spent on dessert, which at Tsunahachi means tempura ice cream. Expect nothing less from a tempura specialist. You might not want to stand in line for lunch while you’re on holiday. But if you’re willing to wait for good tempura, it might not be a bad use of your time. Just bring a book. Subway: 2-minute walk from exit A4 of Shinjuku-sanchome Station on the Tokyo Metro Marunouchi and Fukutoshin lines, and Toei Shinjuku line. 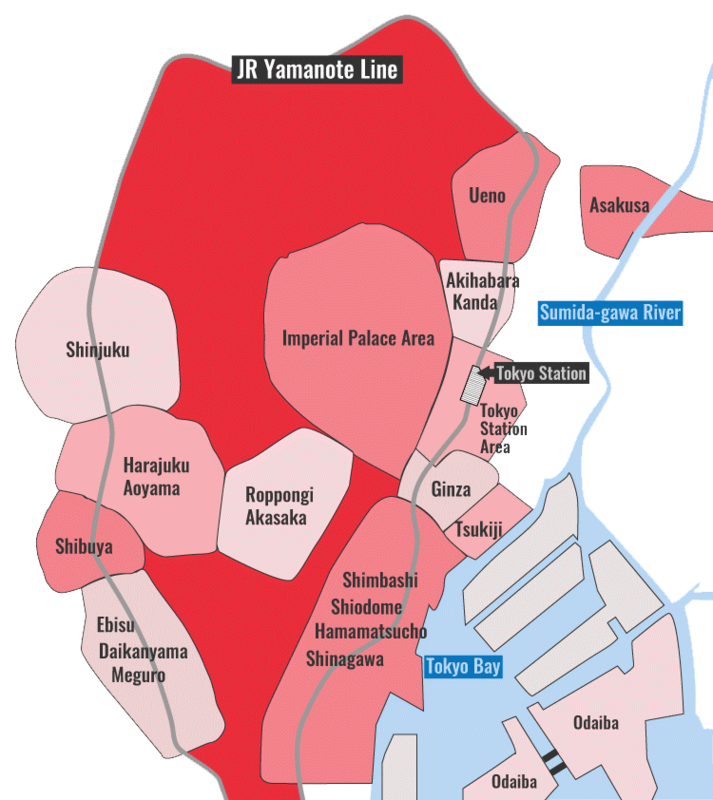 Train: 3-minute walk from the central east exit of Shinjuku Station. :: Read customer reviews of Tsunahachi on TripAdvisor. Tsunahachi is located in Tokyo's Shinjuku district. See our complete list of things to do in Shinjuku, including places to eat, nightlife and places to stay.